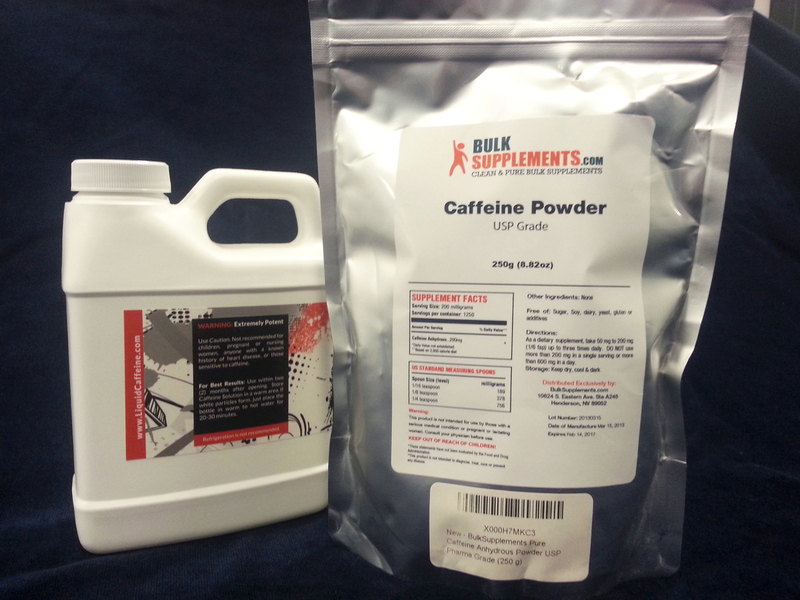 Potent Powdered Caffeine Raises Safety Worries : Shots - Health News With two young men dead, the Food and Drug Administration is considering banning sales to consumers of a highly concentrated form of pure caffeine. It's too easy to overdose, officials warn. 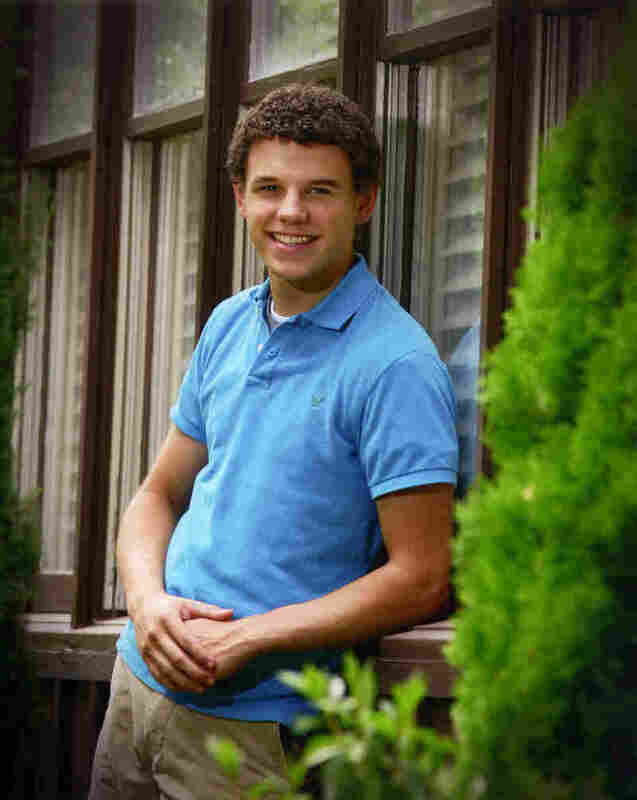 Wade Sweatt was 24 when he collapsed and died after drinking his own mix of milk or water and powdered caffeine. Wade Sweatt thought he had found a healthier way to get himself going in the morning. Instead of getting his daily jolt of caffeine from a cup of coffee or a Coke, Sweatt decided last summer to try mixing some powdered caffeine he'd bought via the Internet with some water or milk. "Wade was very health-conscious, a very healthy person," says Sweatt's father, James. "His idea was, this was healthier than getting all the sugar and the sodium and ... artificial sweeteners from drinking Coca-Colas and diet Cokes." But the first time Wade tried the powder in June, something went terribly wrong, his father says. The 24-year-old apparently used too much. "It's fundamentally irresponsible to be selling this powerful drug in this form to consumers. ... It's a dangerous, potent drug that, if taken in as little as a teaspoon, runs the risk of being a lethal overdose to people." "Within just a few minutes his heart began beating out of control," James Sweatt says. "And eventually — within just a few minutes — his heart stopped." The ambulance workers who responded, and the doctors at the hospital, were able to get Wade's heart going again, his father says. But it kept stopping. Eventually, the young man fell into a coma and died. "It certainly has been devastating for us," the father says. One teaspoon of pure caffeine powder delivers about the same jolt as 25 cups of coffee. James Sweatt and his wife, who live in Gardendale, Ala., have teamed up with Katie and Dennis Stiner, who live in LaGrange, Ohio. Their 18-year-old son Logan died in May after using caffeine powder in the hopes of improving his workout. They want the Food and Drug Administration to ban powdered caffeine. "One teaspoon is the same amount of caffeine as in 25 cups of coffee," James Sweatt says. "And once this caffeine hits your bloodstream — and it does so very quickly — there's just nothing, really, anybody can do. And that's what makes this product so dangerous." It's unclear how common it is for people to overdose on caffeine powder. But these parents are not alone in their concern. Some poison experts, at least two senators (Sherrod Brown, D-Ohio, and Richard Blumenthal, D-Conn.) and others are also calling for a ban. "It doesn't need to be sold in this form," says Laura MacCleery, an attorney with the Center for Science in the Public Interest, a consumer rights advocacy group. "It shouldn't be legal under the law," she says. "It's the most dangerous dietary supplement that's on the market today." The companies that sell powdered caffeine acknowledge that their products can cause health problems if people use too much, and say the deaths that have been reported are tragedies. But Daniel Fabricant, executive director of the Natural Products Association, says the problem is not with the product, but with people misusing it. "It is the dosage that makes anything a poison," Fabricant says. "Take water for example, [or] salt for example — if you use too much, it creates problems. I think that's really the issue here. People safely use caffeine every day." But the FDA has issued a public alert, warning consumers about the danger of powdered caffeine. The agency also has started calling companies that sell these products, urging them to voluntarily take powdered caffeine off the market, says Michael Taylor, the FDA's deputy commissioner for foods and veterinary medicine. "It's fundamentally irresponsible to be selling this powerful drug in this form to consumers," Taylor says. He calls pure powdered, bulk caffeine "a dangerous, potent drug that, if taken in as little as a teaspoon, runs the risk of being a lethal overdose to people." The FDA, Taylor adds, has started building a case to force companies to stop selling powdered caffeine if they continue to disregard the warnings.